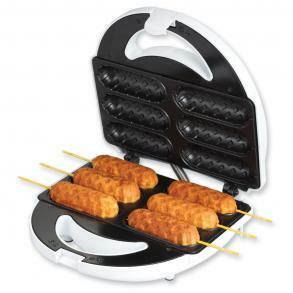 SMART PLANET CORN DOG MAKER CDM1 Features: No messy frying, just plug in and go Enjoy healthier and tastier corn dogs Simple prepare your favorite batter and dip them in and bake Pays for itself in just few uses You can bake carnival style corn dogs, cheese on a stick and pizzas on a stick . 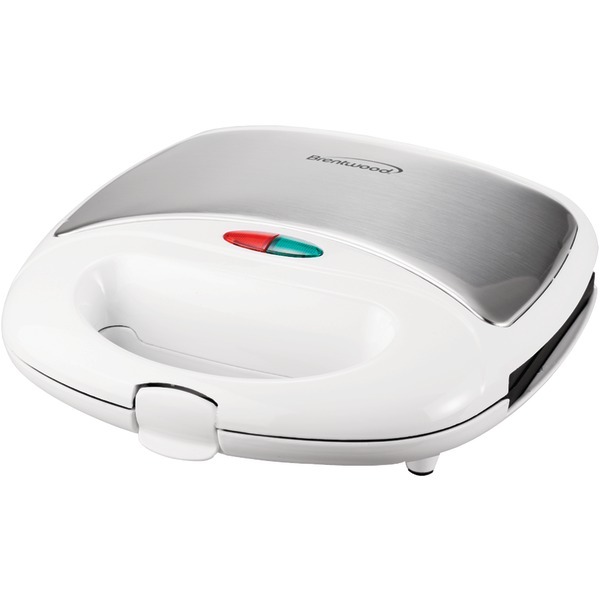 SMART PLANET SNOOPY & CHARLIE BROWN WAFFLE MAKER �APSPWM65 Make fun Snoopy & Charlie Brown�character waffles�at home in minutes. 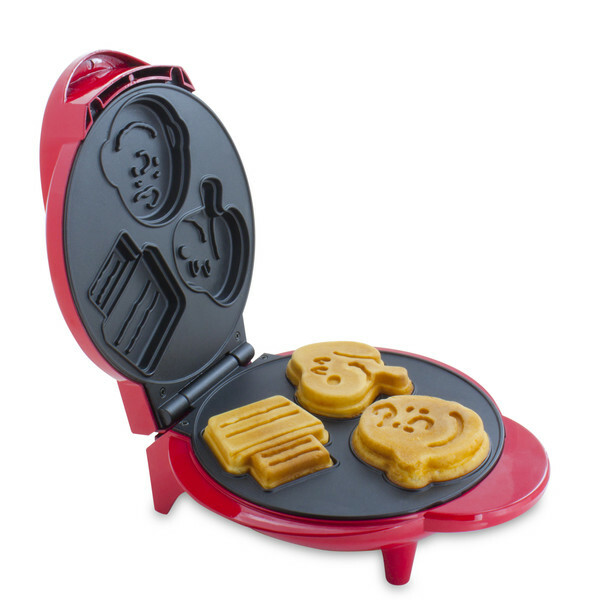 Makes 3�perfect Peanuts Waffles every time. 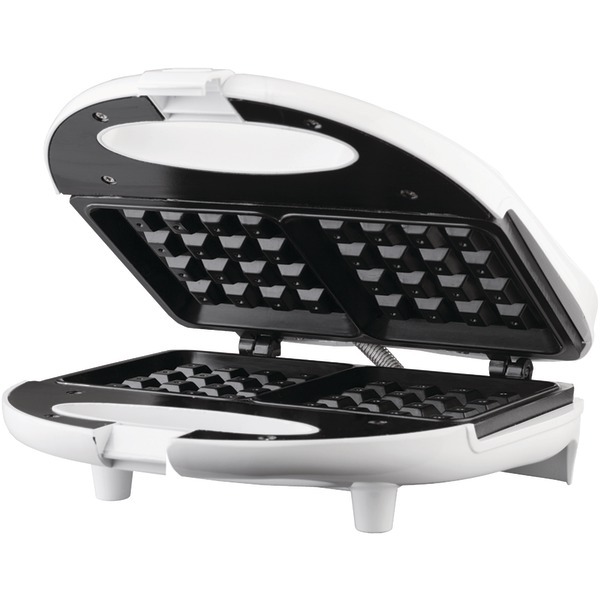 Black & Decker Belgian Waffle Maker makes fluffy round Belgian waffle in four sections perfect for sharing! Extra deep grids to hold toppings and syrups whatever you like. Nonstick cooking grids wipe down and make cleaning up easy! Vertical storage base and cord wrap. 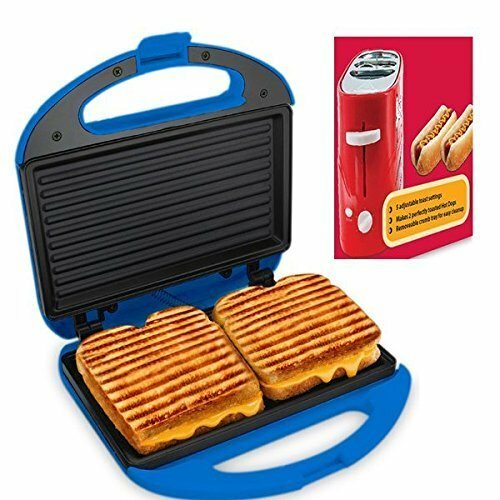 Nonstick cooking grids wipe quickly clean Nonstick waffle grids with extra deep grids Ready indicator light Vertical Storage Base Convenient cord wrap. This item cannot be shipped to APO/FPO addresses. Please accept our apologies. 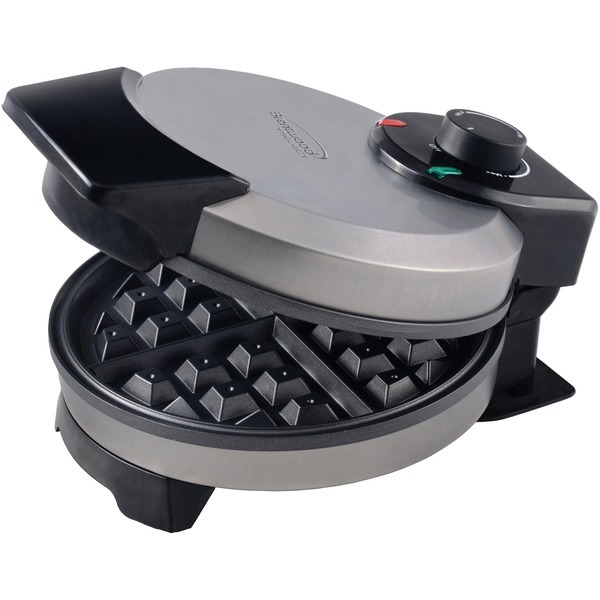 Black & Decker Orofessional Rotary Belgian Waffle Maker brings a new level of performance to making Belgian waffles at home. 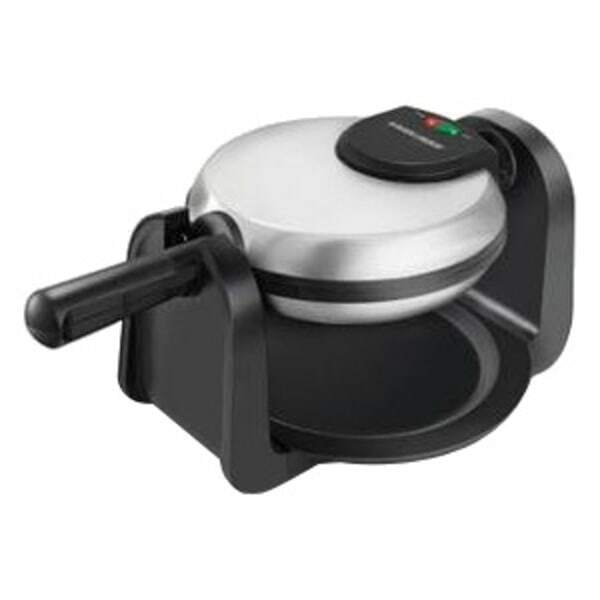 Its designs special rotary feature ensures consistent baking and even browning on both sides.The result is a perfectly large round restaurant style Belgian Waffle made up of extra deep pockets that hold syrup or fruit for breakfast or ice cream and sauce for dessert. 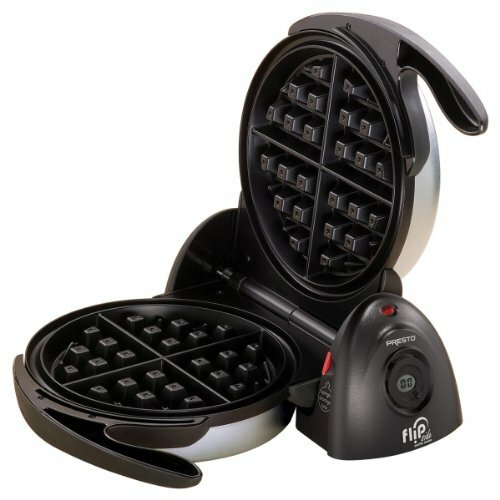 1" Thick 6.7" Round Belgian Waffle Maker SpacedSaving Foldable Handle and Vertical Compact Design for Easy Storage. 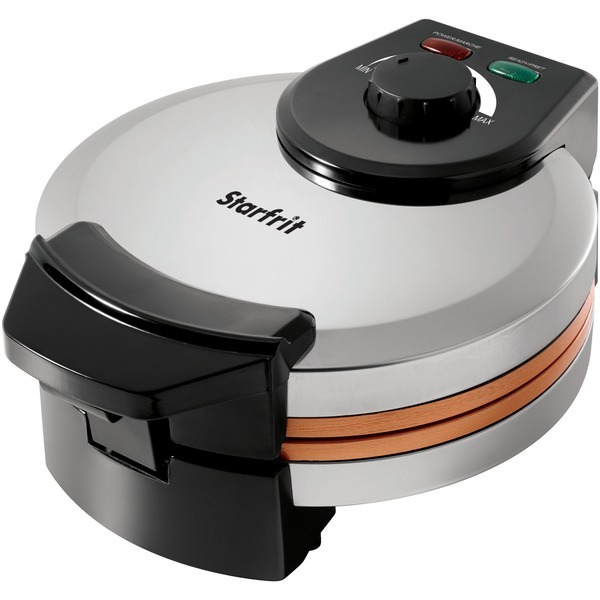 Rotary Feature Ensures Even Baking on Both Sides Brushed Stainless Steel Exterior. Ready to Bake and Power Indicator Lights Nonstick Plates . This item cannot be shipped to APO/FPO addresses. Please accept our apologies. 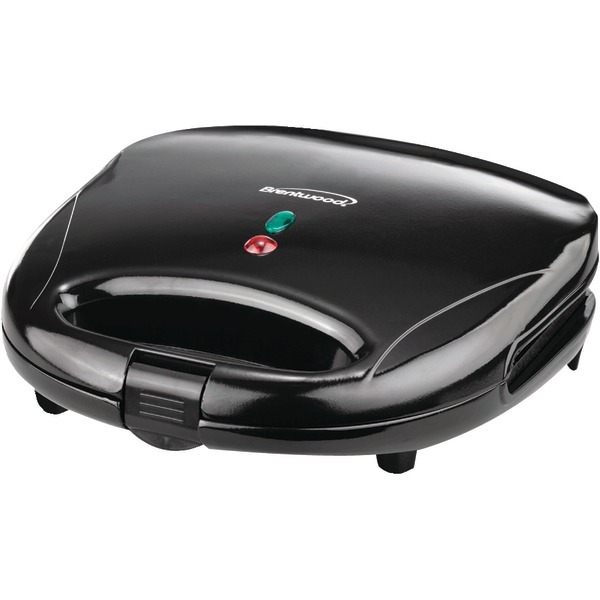 The powerful 1000 watt Brentwood TS-255 Non-Stick Omelet Maker cooks 2 perfect omelets in just 10 minutes. Omelets slide right out of the easy to clean non-stick plates. 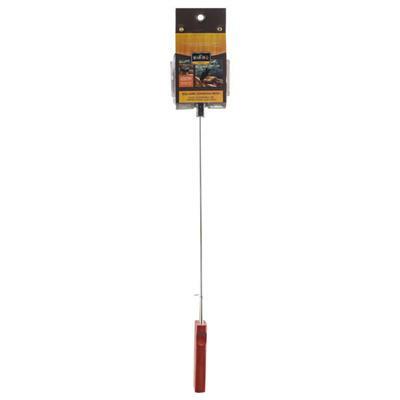 Includes convenient power and heat indicator lights. Stores upright for compact storage. Features overheat safety shutoff. This item cannot be shipped to APO/FPO addresses. Please accept our apologies. 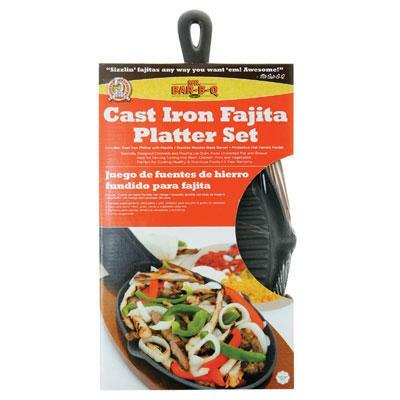 This cast-iron ribbed fajita platter set allows unwanted fats and grease to be channeled away with the built in special lip. The heaving cast iron absorbs and retains high temperatures needed for searing. the set contains a padded mitt for safety as well as a 12-1/2- by 7-1/2-inch oval lacquered wooden base to keep the cast-iron platter from slipping during serving. 5 year warranty. Black. This item cannot be shipped to APO/FPO addresses. Please accept our apologies. 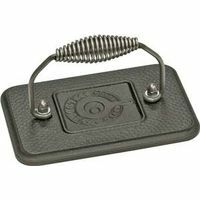 Cast Iron Sandwich Cooker. 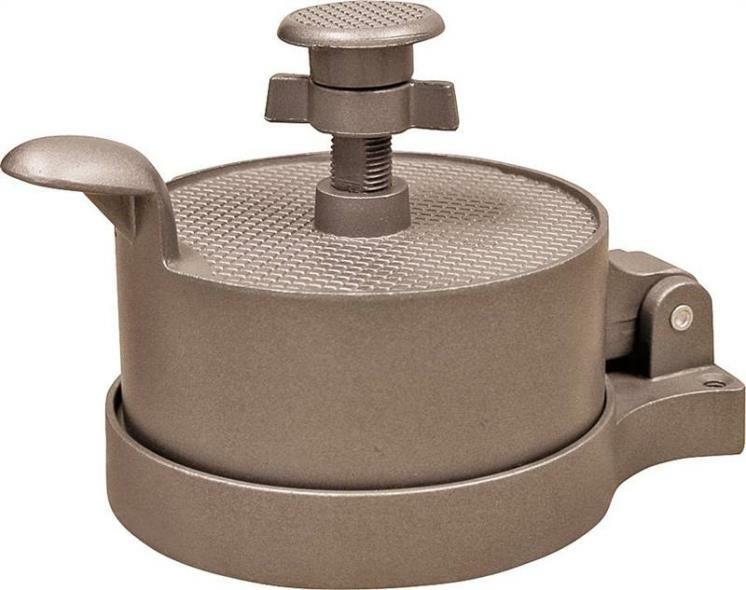 Treat yourself to a classic camping tradition with this Cast Iron Cooking Iron. 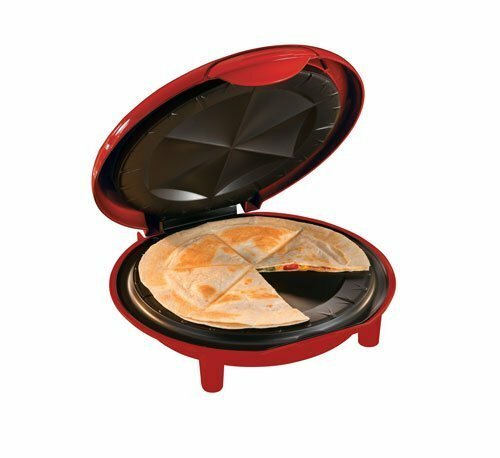 Create hot panini grilled cheese pies and biscuits right over the fire or grill. 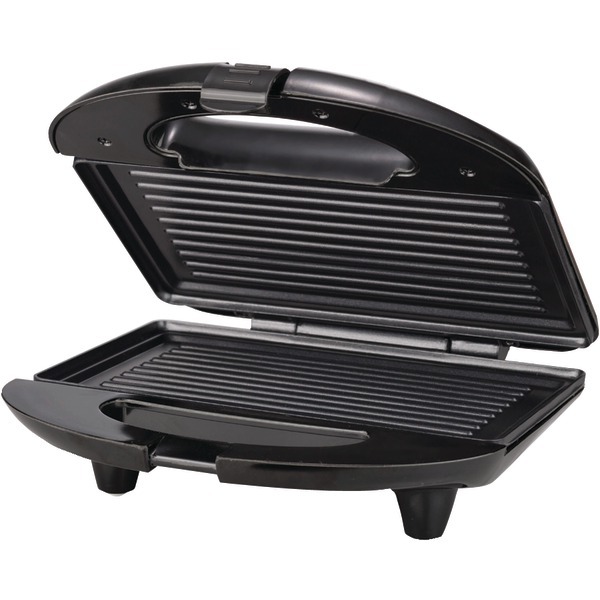 Pre-seasoned and distributes heat evenly to cooking surface. Comfortable finger grip handle. Lifetime warranty. Black. This item cannot be shipped to APO/FPO addresses. Please accept our apologies. 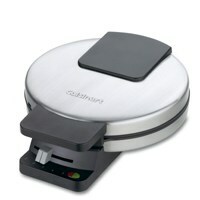 FlipSide Wafflemaker with special rotating design bakes extra-thick Belgian waffles in minutes. 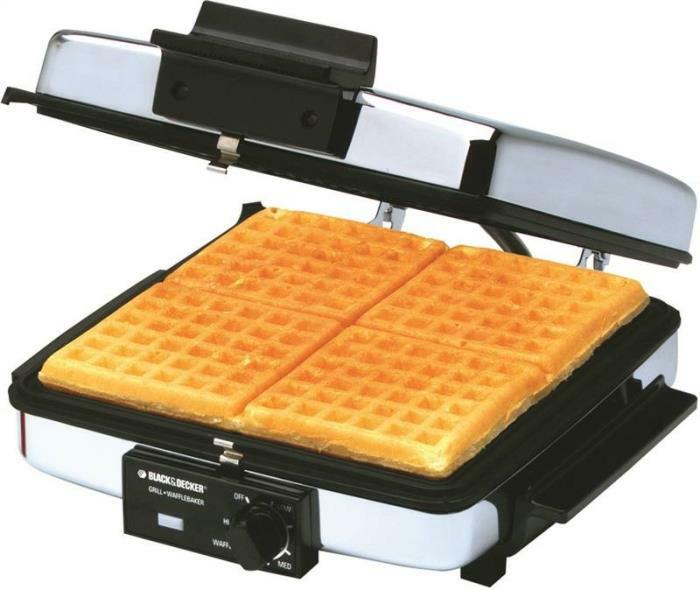 Flips 180 degrees to evenly spread batter for waffles that are crispy outside and tender inside. 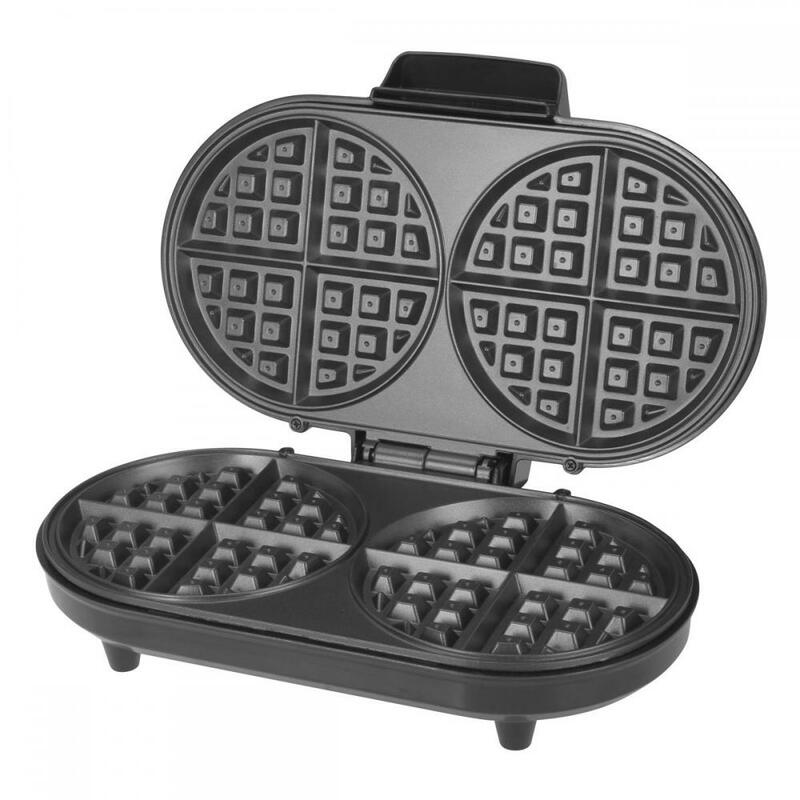 Deep grid makes a 7-inch diameter waffle with four easy-to-cut sections. Countdown timer with digital display signals when baking time is up. Brushed stainless steel exterior. Nonstick interior easily wipes clean. 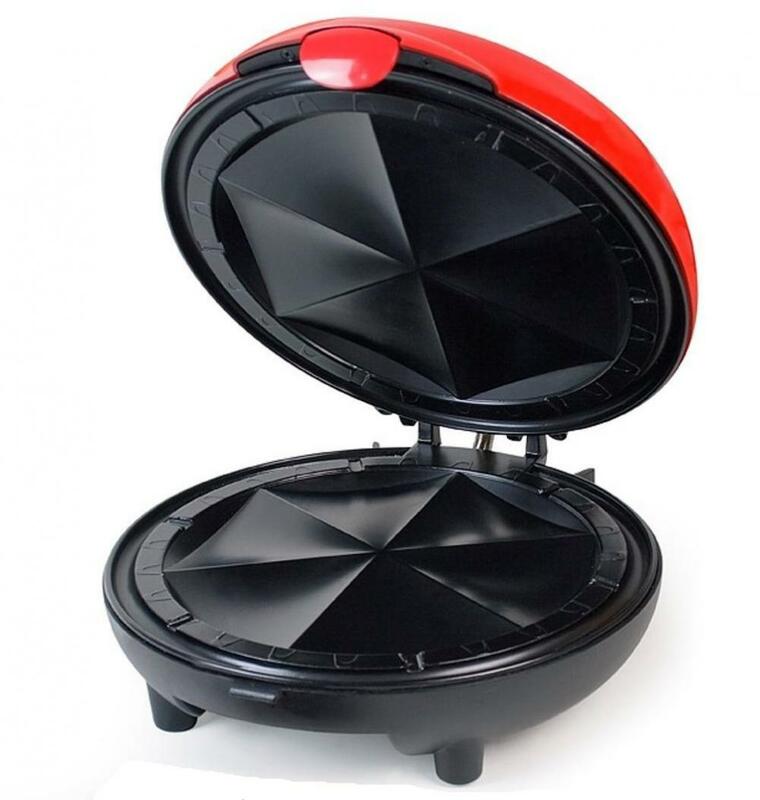 Dual function base flips from side to side when cooking and allows wafflemaker to lock in a vertical position for compact storage. Includes CR2032 Lithium battery. This item cannot be shipped to APO/FPO addresses. Please accept our apologies. 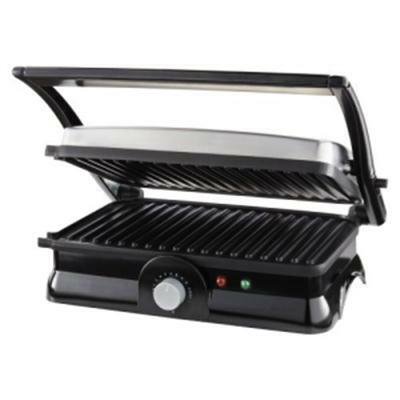 Healthier sandwiches and meals are possible with the Sunbeam Panini Maker & Grill featuring a floating hinge system that adjusts for various sandwich thicknesses and opens up to 180 degrees for grilling. 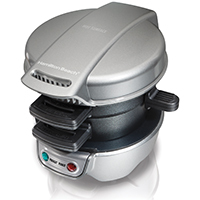 The 2-in-1 functionality allows for convenient full two-slice capacity. 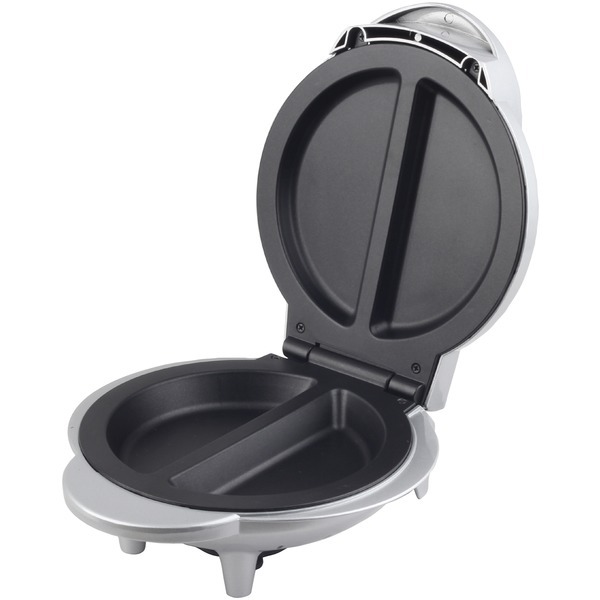 And the large 10.9" X 6.7" fixed plates are non-stick coated for easy cleaning. Stainless w/black accents This item cannot be shipped to APO/FPO addresses. Please accept our apologies. 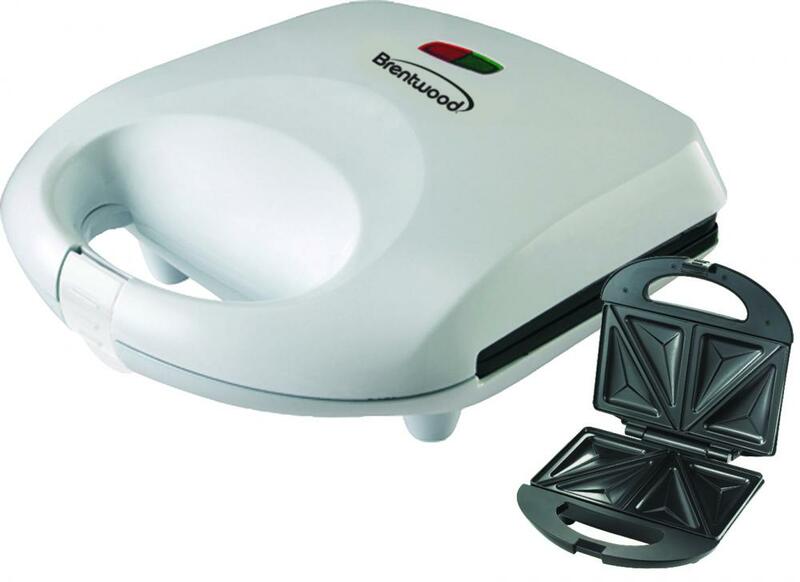 The powerful 1000 watt Brentwood Select TS-230S Non-Stick Belgian Waffle Maker cooks a perfect 7" waffle in just 3-5 minutes. 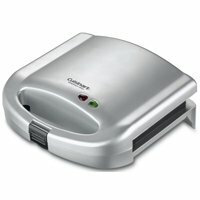 Waffle slides right out of the easy to clean non-stick plates. Includes convenient power and heat indicator lights. Stores upright for compact storage. Features overheat safety shutoff. This item cannot be shipped to APO/FPO addresses. Please accept our apologies. 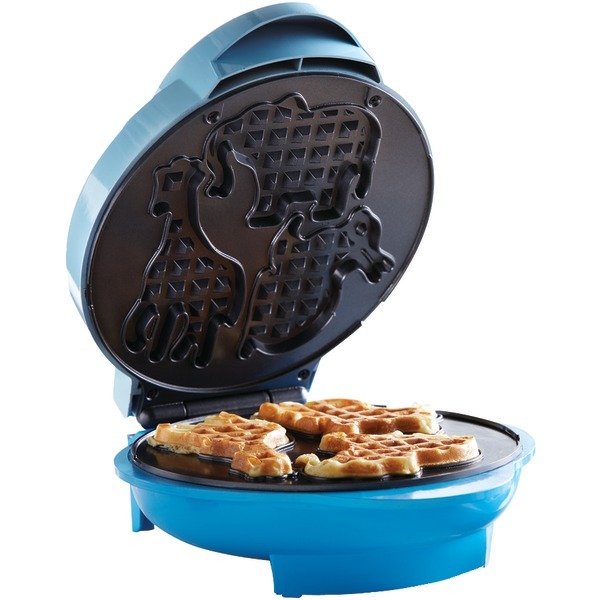 The Kalorik Double Belgian Waffle Maker perfectly cooks up to two round, fluffy Belgian waffles at a time. 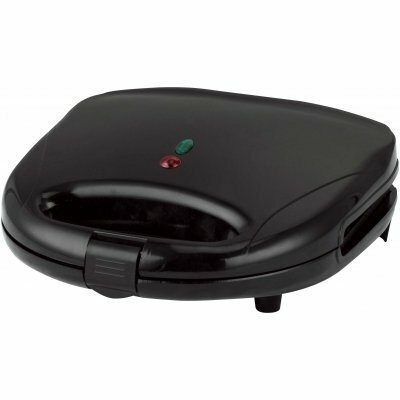 Its adjustable temperature control allows you to make your waffles as soft or as crispy as you like and its non-stick coated plates ensure easy removal. 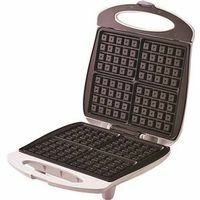 Pour your favorite waffle batter onto the cooking plates and close the lid, which features a cool-touch handle for added safety. In minutes, you will have two evenly-baked Belgian waffles! Top them with powdered sugar, berries, nuts, or a variety of other ingredients for a sweet or savory meal. The unit features power and ready indicator lights, so that you always know when your waffle maker has reached its optimum cooking temperature. It can also be set upright for compact storage. Unit size: 13.75 x 9.25 x 4.125"